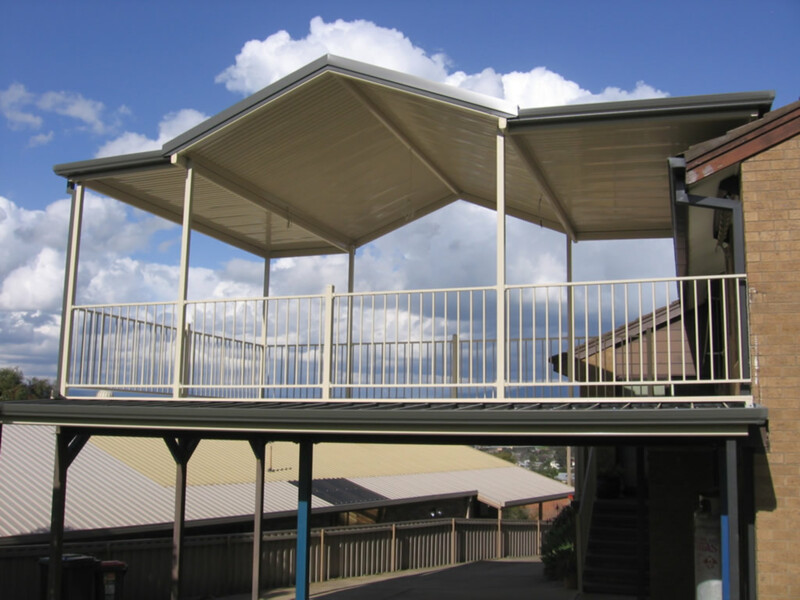 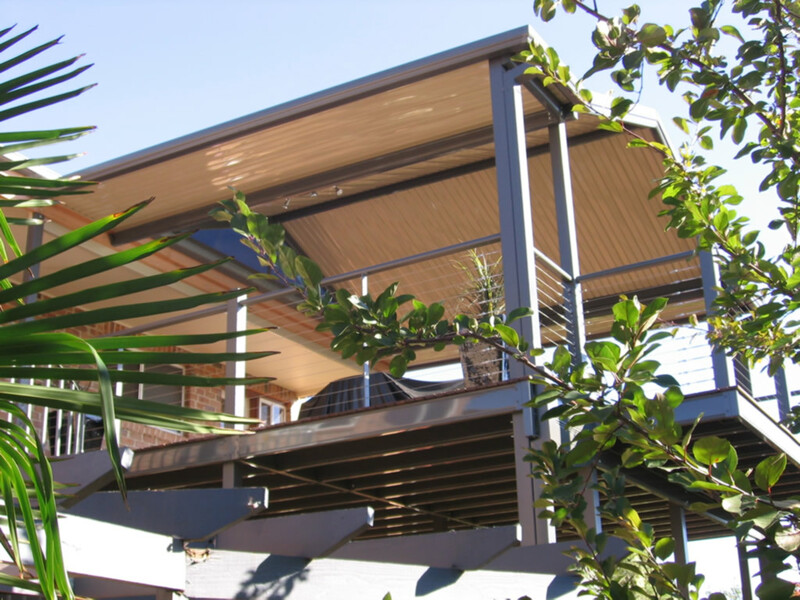 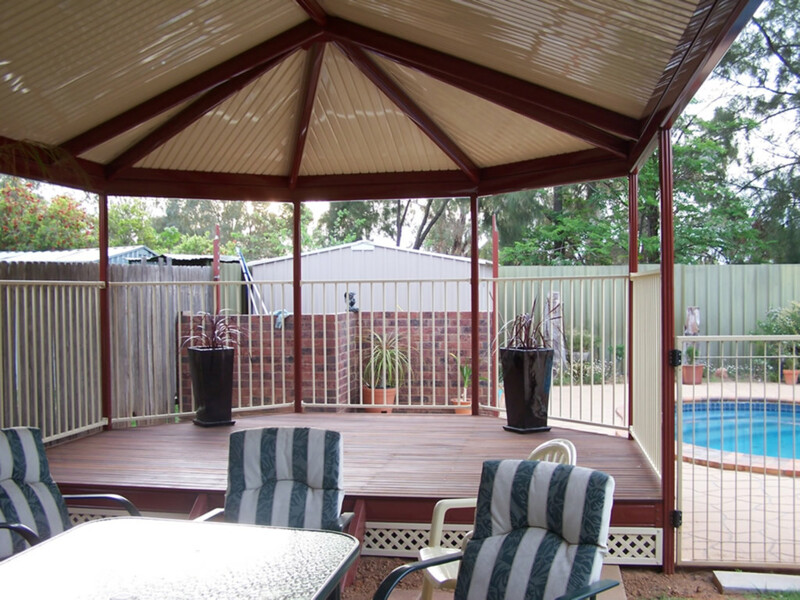 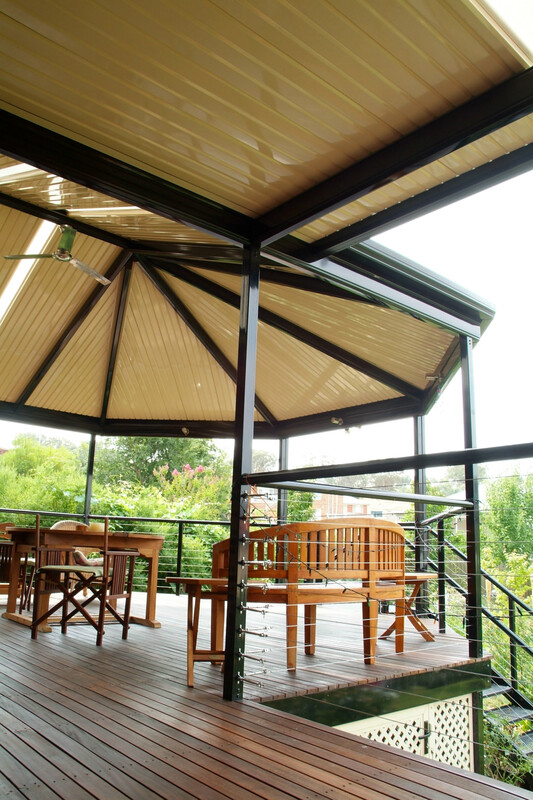 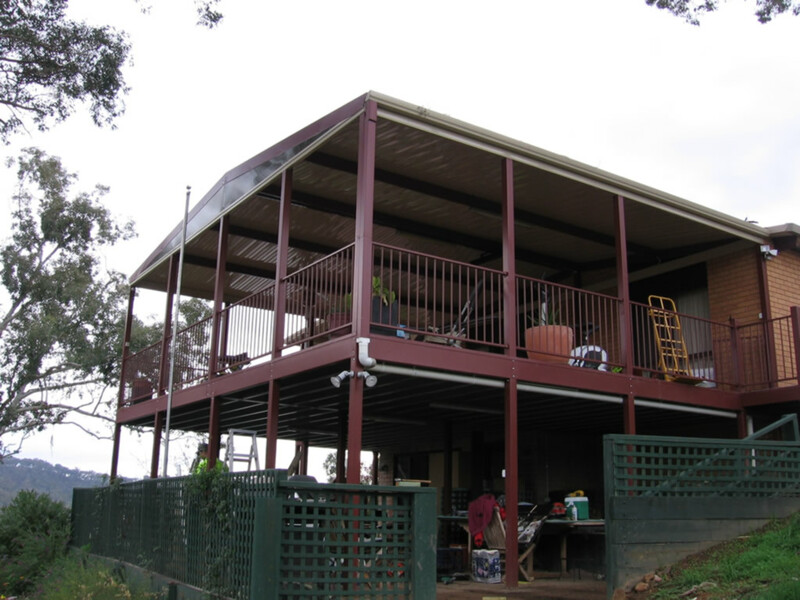 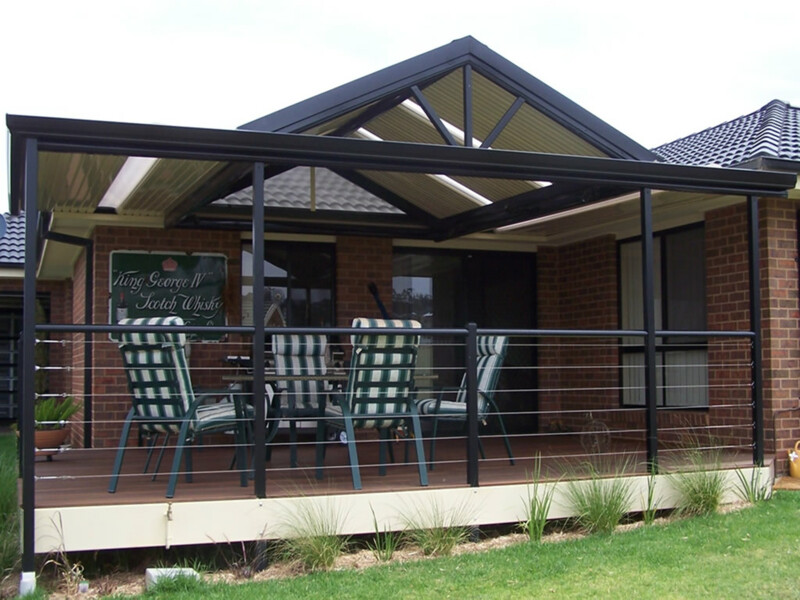 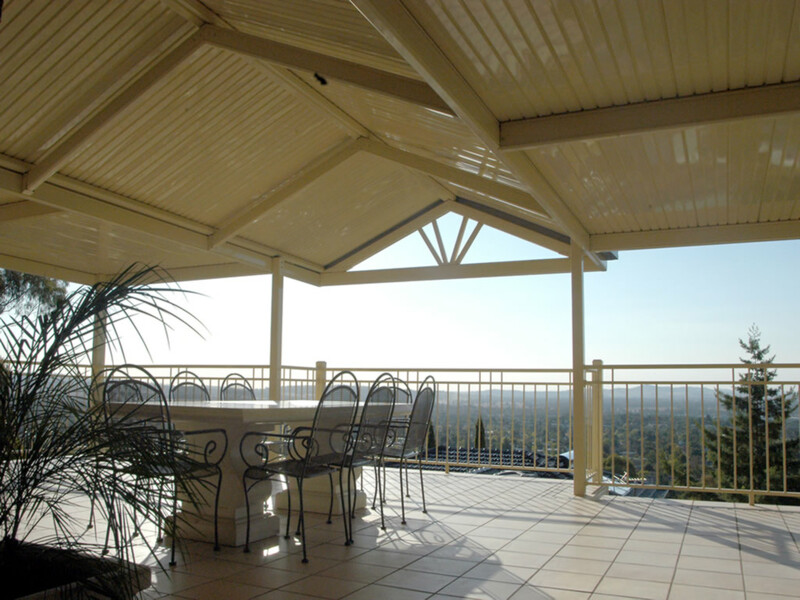 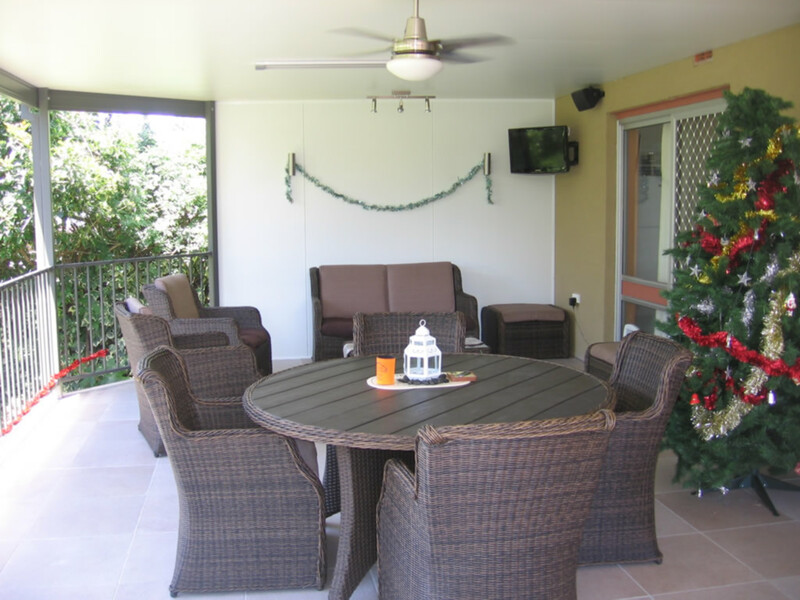 A Lifestyle Patios deck will provide a functional and stylish part of any entertainment area, especially on those difficult to manage sloping sites. 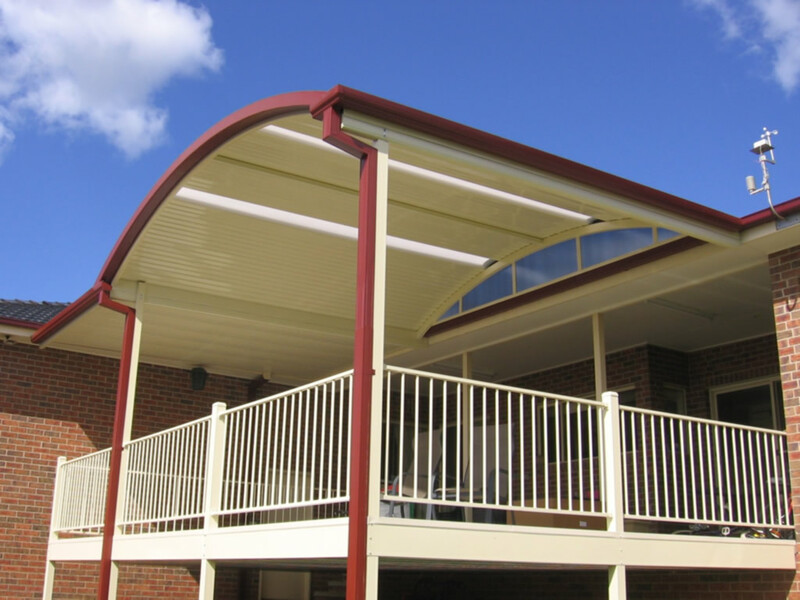 We offer roll formed, zinc coated steel bearers and joists that allow extra spanning capabilities and can be powdercoated for a colourful finishing touch. 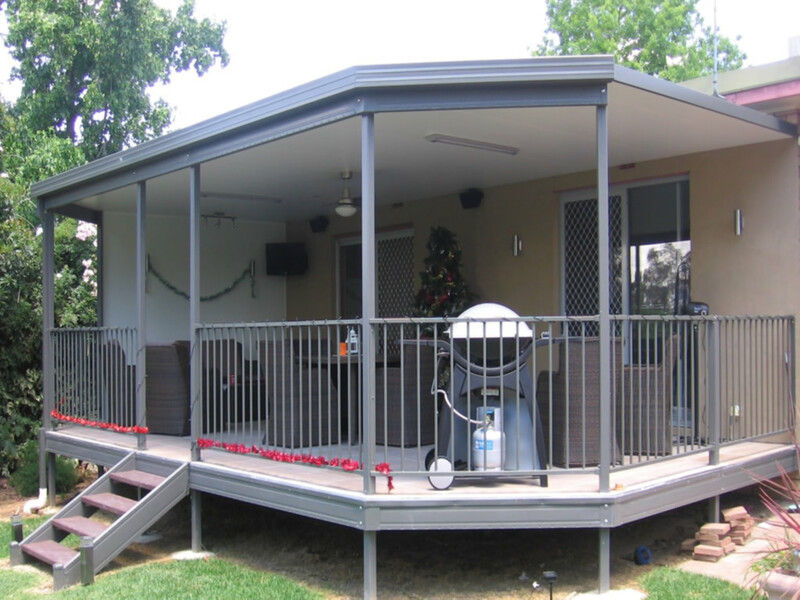 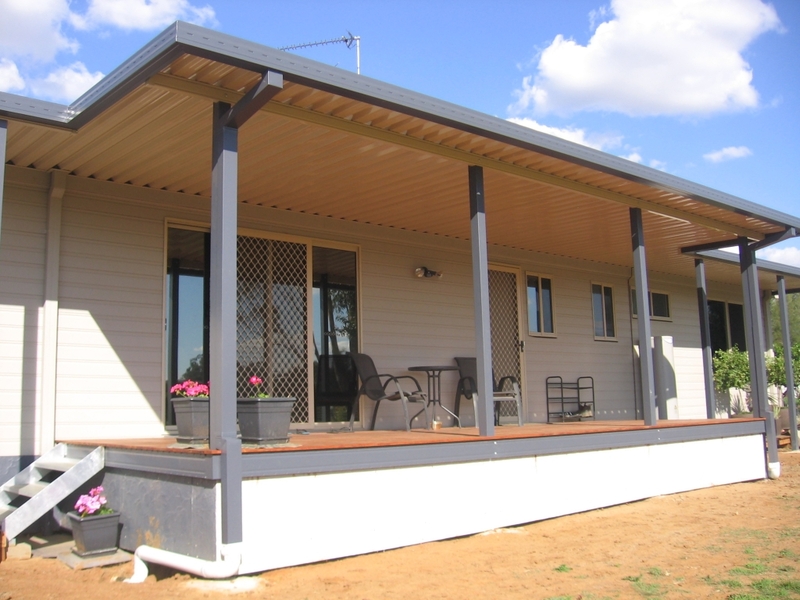 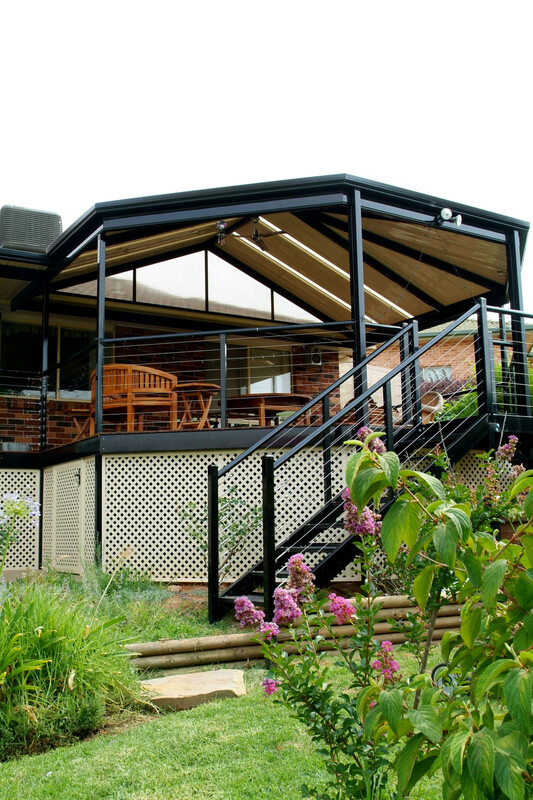 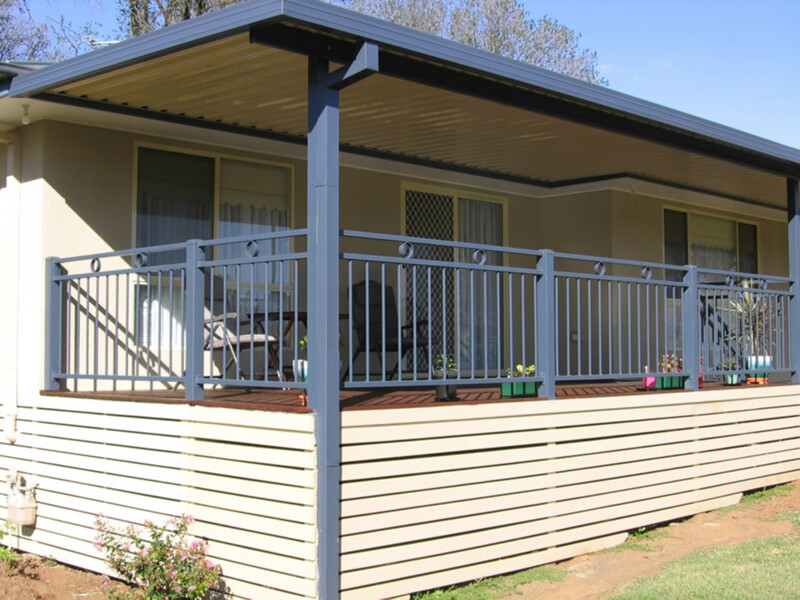 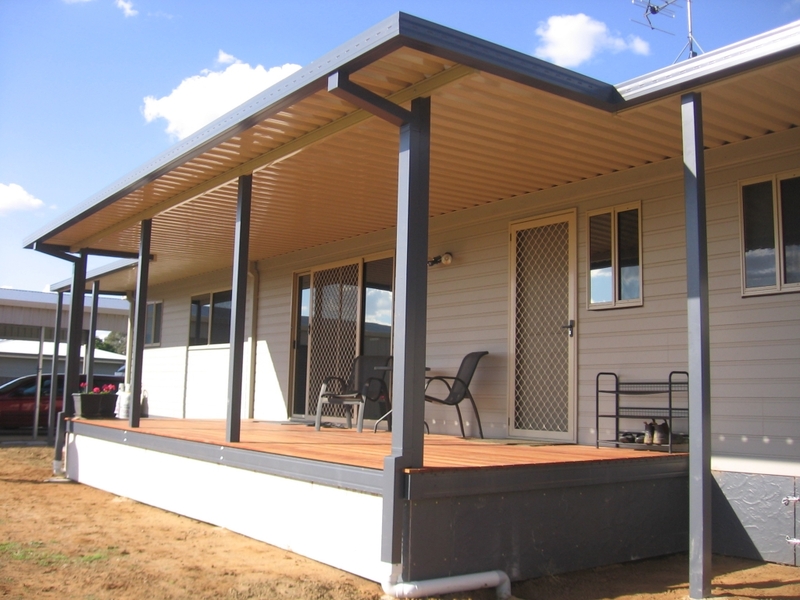 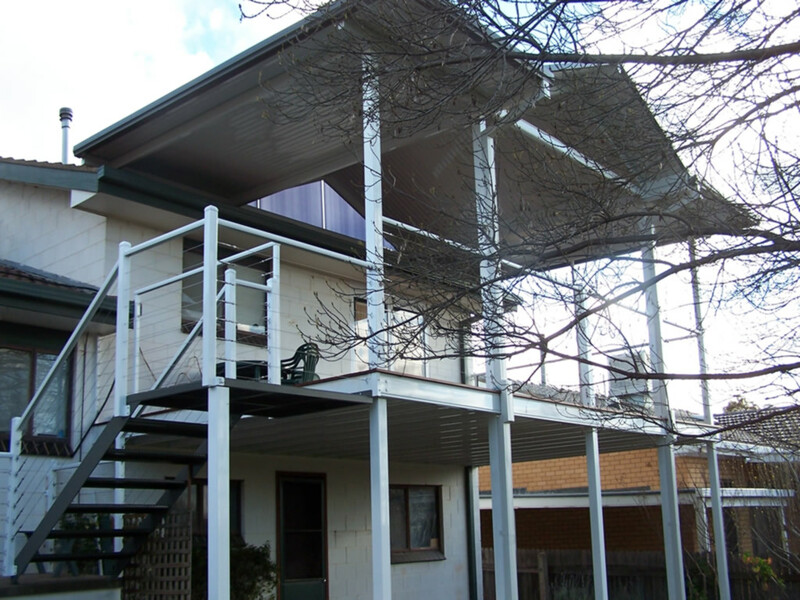 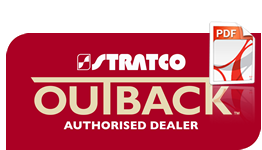 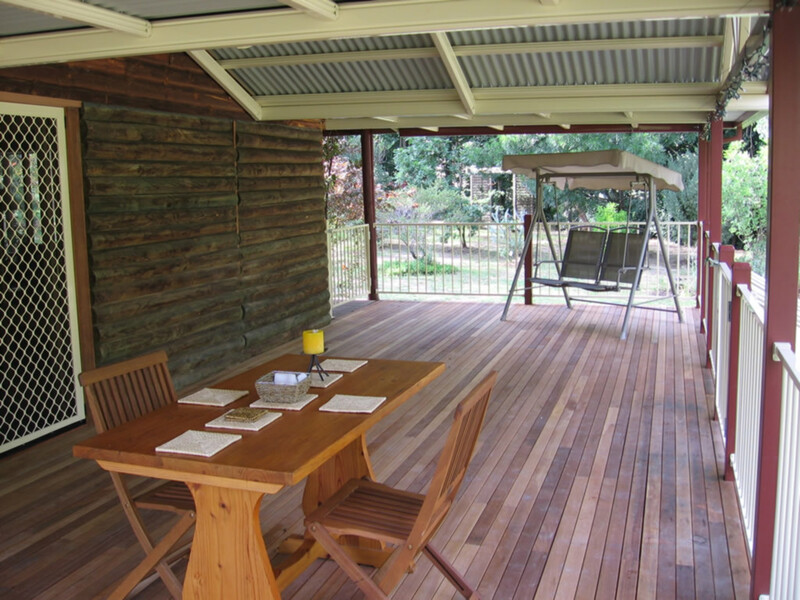 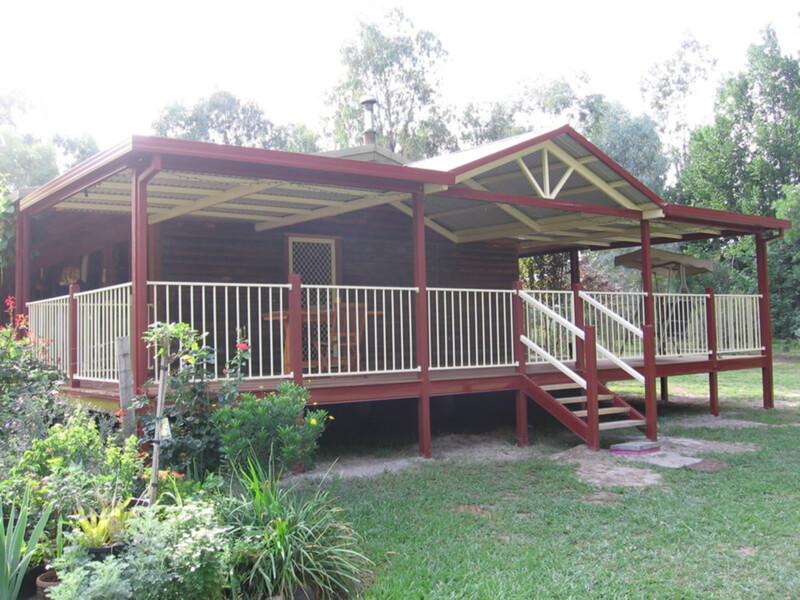 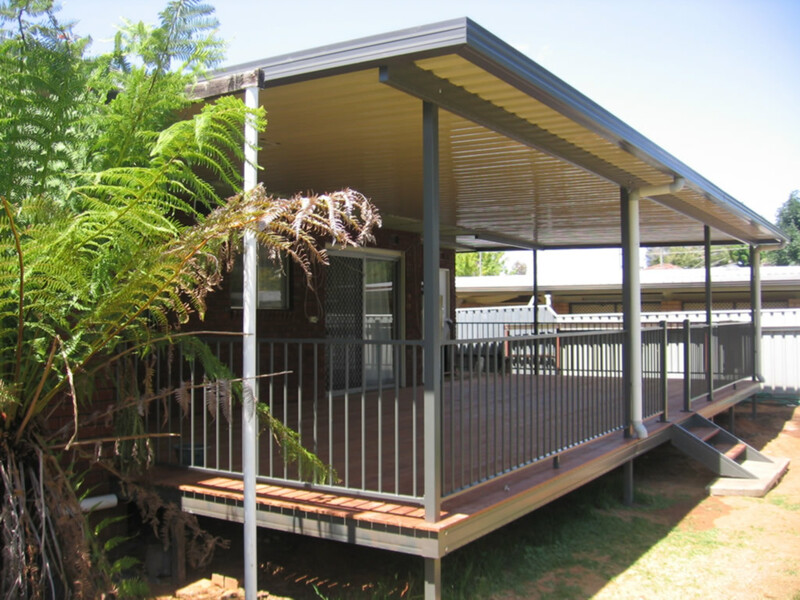 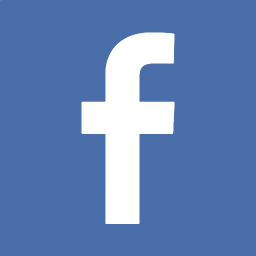 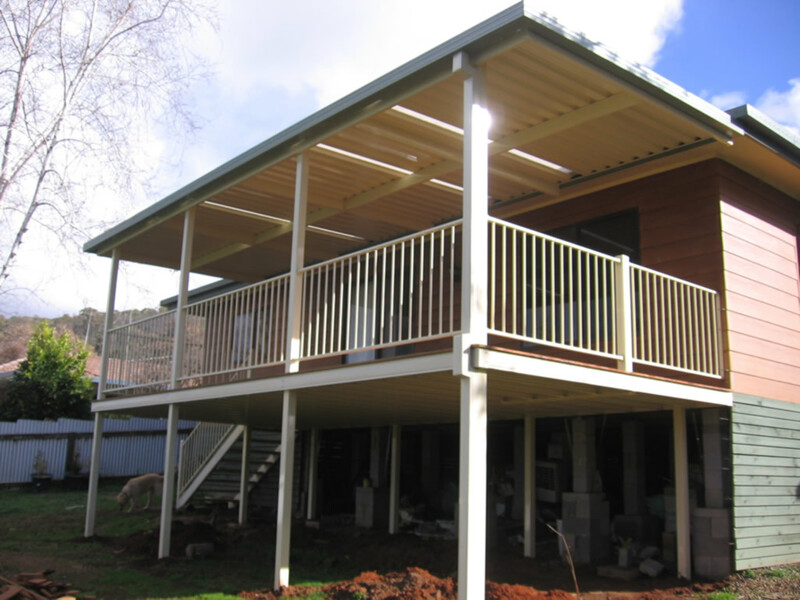 Add your choice of durable hardwood deck boards or fibre cement flooring that can be tiled plus the option of powdercoated steel or cable balustrade for a deck to feature prominently in any back yard.